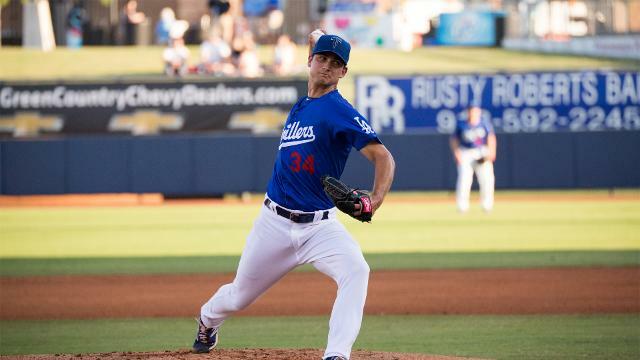 Double-A Tulsa right-hander Chase De Jong was named Pitcher of the Year in the Texas League, which also placed second baseman Willie Calhoun and outfielder Alex Verdugo on its All-Star Team. 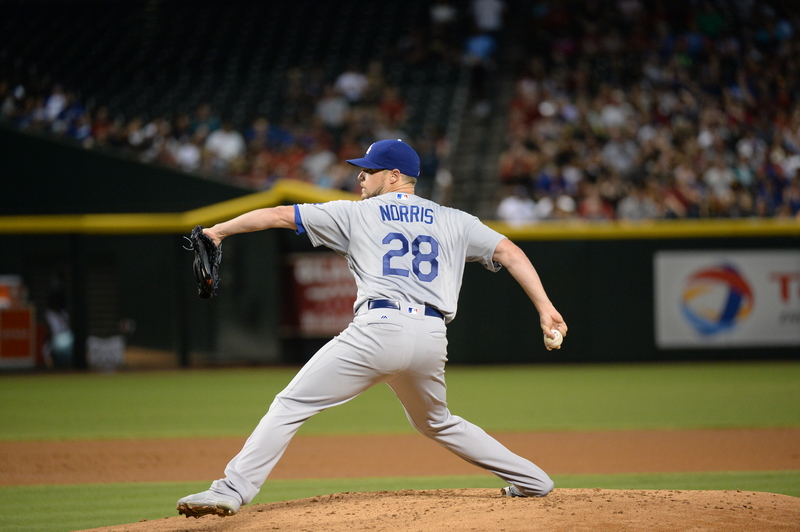 Bud Norris has officially replaced Rich Hill as the starting pitcher for the Dodgers’ second game at Colorado tonight. Norris, who allowed two runs in five innings in his last start August 26 against the Cubs, will be pitching on four days’ rest. Dave Roberts told reporters he was viewing this series finale as a bullpen game (the last before Thursday’s off day and ensuing roster expansion). 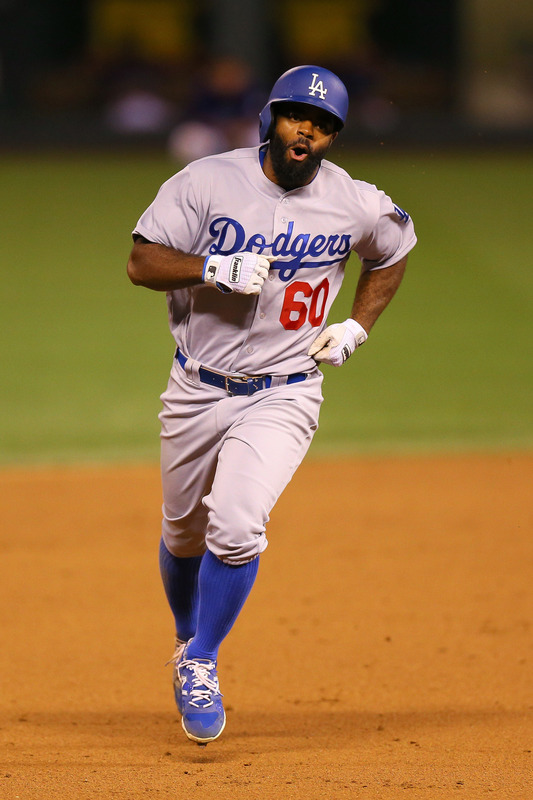 The hope for Hill is that he slots in this weekend when the Dodgers host San Diego. Julio Urías is currently scheduled to take the mound Friday, but the next two starters haven’t been announced. 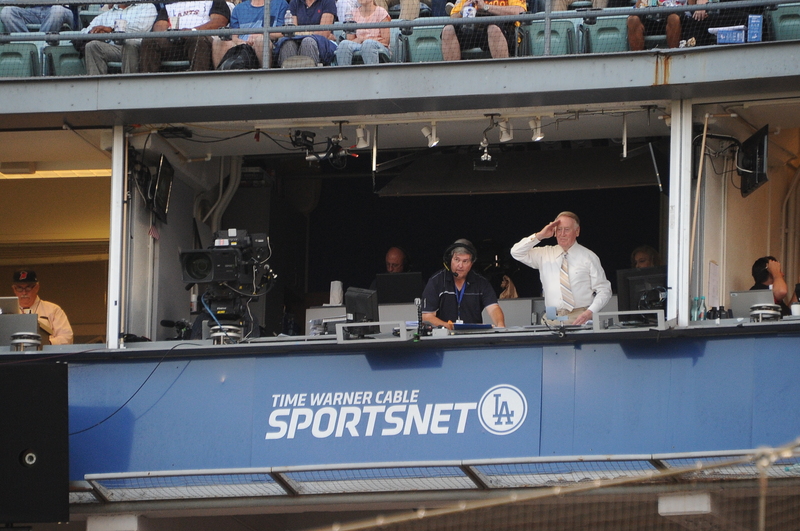 Someday, we won’t even remember this latest Dodger offensive slump. Someday soon. 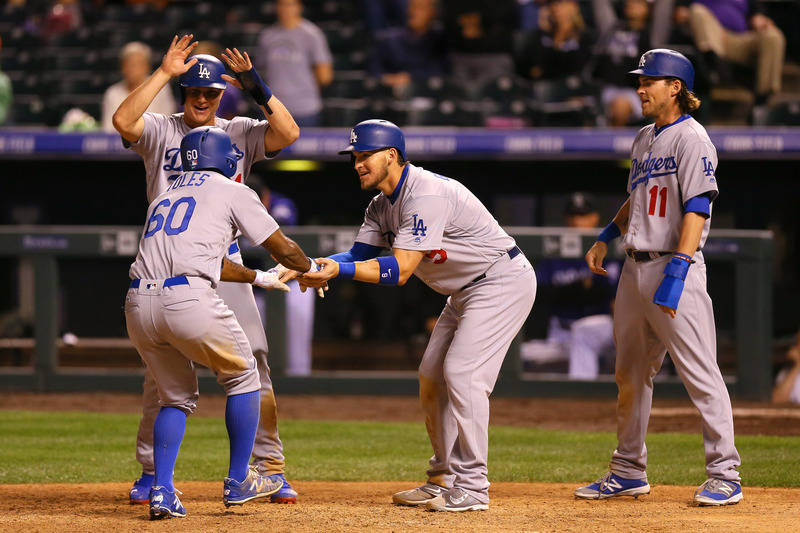 Maybe even tonight, when the Dodgers play the second game of their doubleheader in Colorado. With a rainy day off Tuesday after his scary hit-by-pitch Monday, Corey Seager is back in action and expected to play in both ends of today’s impromptu doubleheader, along with Adrián González and Justin Turner. The bigger immediate concern for the Dodgers is Rich Hill, who threw about 40 pitches warming up for Tuesday’s non-game. Roberts said Hill is “adamant” about pitching in tonight’s second game, but the coaching and medical staff might call for him to be scratched because of his past blister problems. Bud Norris would likely succeed Hill in that case. 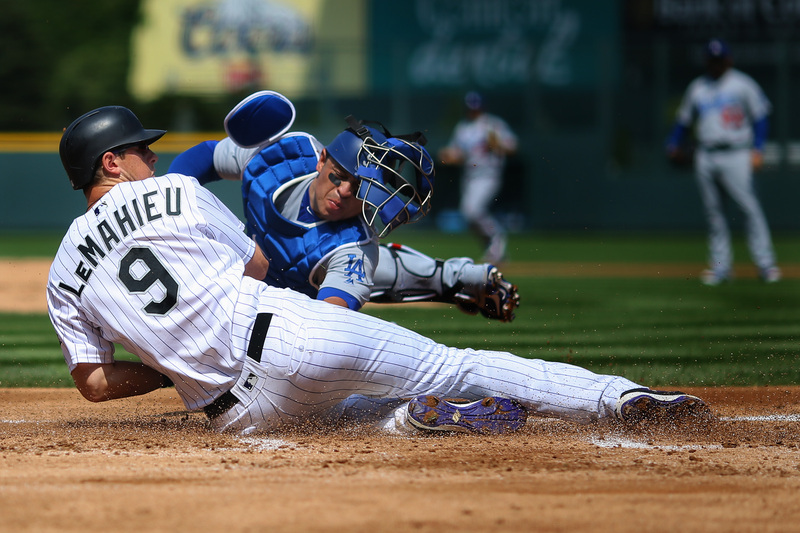 Though playing a doubleheader at toxic-to-pitching Coors Field sounds poisonous on its face, the consolation is that in addition to resting Tuesday, the Dodger bullpen has an off day Thursday. In addition, per MLB rules for sudden doubleheaders, they’ll have a 26th man on the roster. Luis Avilan is with the club in Colorado and prepared to take that spot. 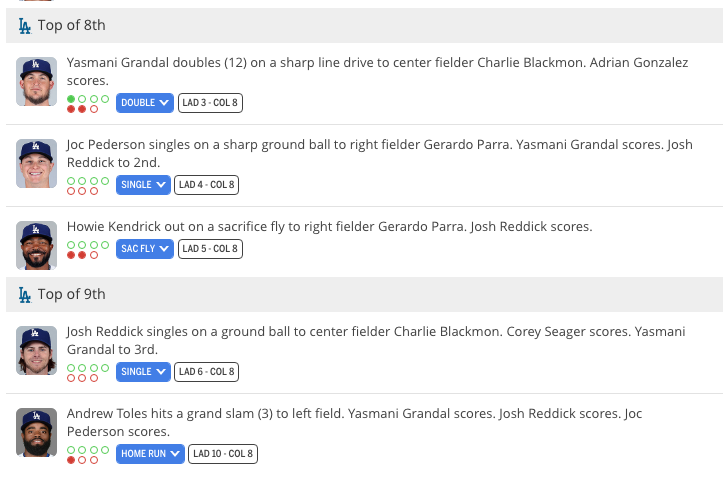 So basically, today’s lunchtime game is the last the Dodgers will play with only 25 guys. The active roster limit expands to 40 beginning Thursday, and Roberts said the Dodgers will immediately take advantage by adding at least Avilan, Louis Coleman and Josh Ravin, along with catcher-infielder Austin Barnes. 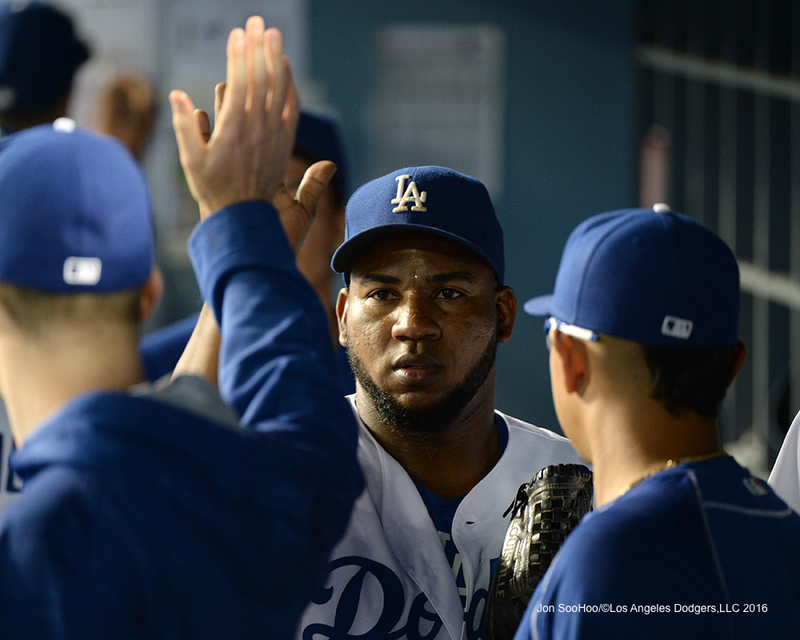 Others, including Yasiel Puig, remain under discussion. 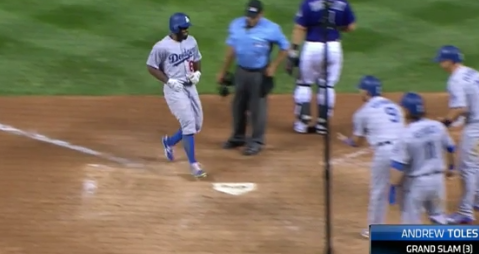 After a 155-minute delay, the Dodgers and Rockies had their scheduled game of American rounders postponed. 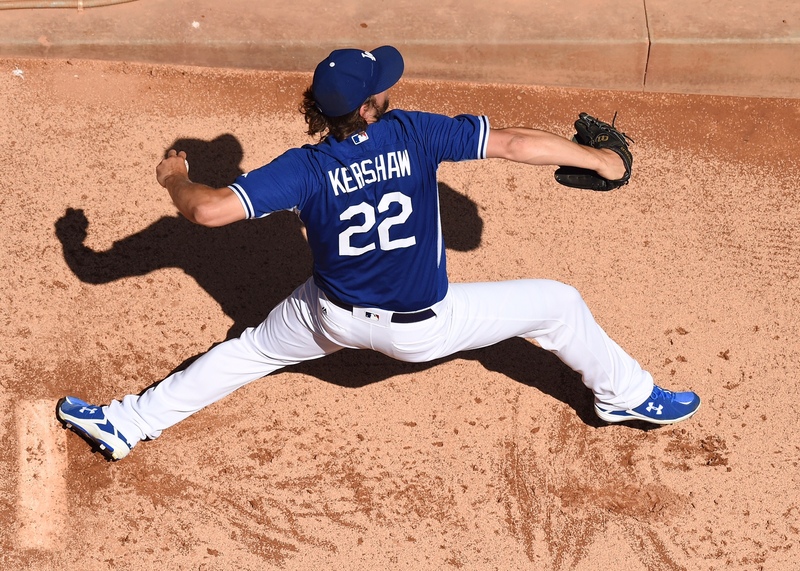 The two teams will play a split doubleheader at 12:10 p.m. and 5:10 p.m. Pacific Time, with Ross Stripling taking the day game and Rich Hill the nightcap. Casey Fien has been recalled from Triple-A Oklahoma City by the Dodgers, who have optioned Pedro Baez to Double-A Tulsa. Baez has been on the Dodger active roster all season — he’s seventh on the team in innings pitched and second behind Joe Blanton among relievers. He had a superb July, pitching 14 2/3 shutout innings with 14 strikeouts, though he allowed three inherited runs to score July 30. However, though he has maintained his strikeout rate in August, Baez has allowed 23 baserunners in 12 innings with a 7.50 ERA this month. 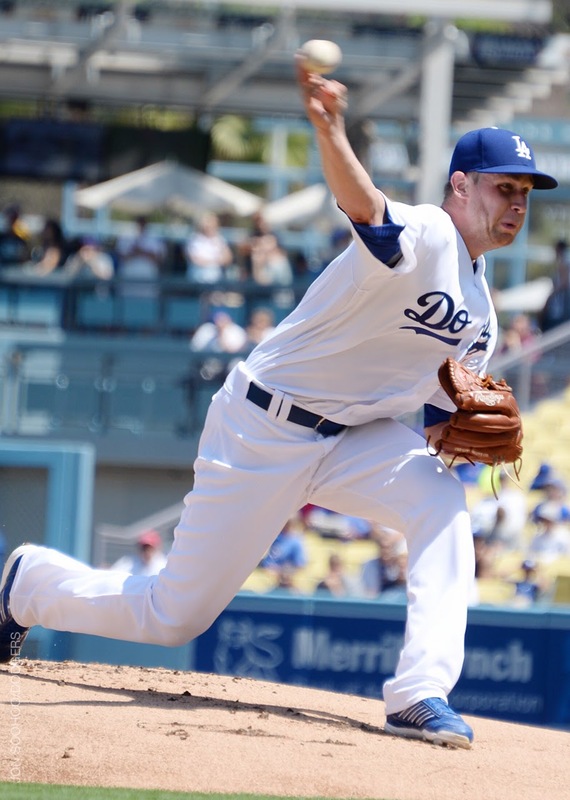 Fien has a 3.80 ERA and 1.14 WHIP in 23 2/3 innings as a Dodger, including 1 2/3 shutout innings this month. The Dodgers expect to add at least one other right-hander later this week with the anticipated return of Louis Coleman from the disabled list. The first 50,000 fans in attendance for the Dodgers’ September 24 game against Colorado will receive a Vin Scully limited edition commemorative coin, part of the festivities of Vin Scully Weekend honoring the legendary broadcaster. A few months back, we had a story on Dodger bullpen catcher Steve Cilladi and his baseball journey, which included appearing in exactly one game for Triple-A Albuquerque in each of his final two years as a player. That resonated Monday when, in the 135th game of the season for Triple-A Oklahoma City, Josmar Cordero played for this first time in 2016. Cordero, who turns 25 September 10, has been in the Dodger organization since 2010, when he signed as an 18-year-old out of Venezuela. He played in the Dominican Summer League for his first three years, then Rookie League ball in Arizona in 2013. In 2014, he got his most action with 103 games at Single-A Great Lakes, in which he hit 11 homers and stole 10 bases with a .678 OPS. Last year, he had a .785 OPS with the Loons (including a 4 for 5 game in which he doubled and homered) on June 12, when he was moved up to High-A Rancho Cucamonga. 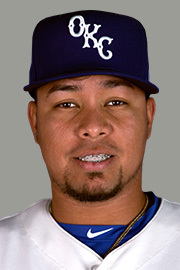 But this year, Cordero spent the season in Triple-A, coaching first base and catching in the bullpen. 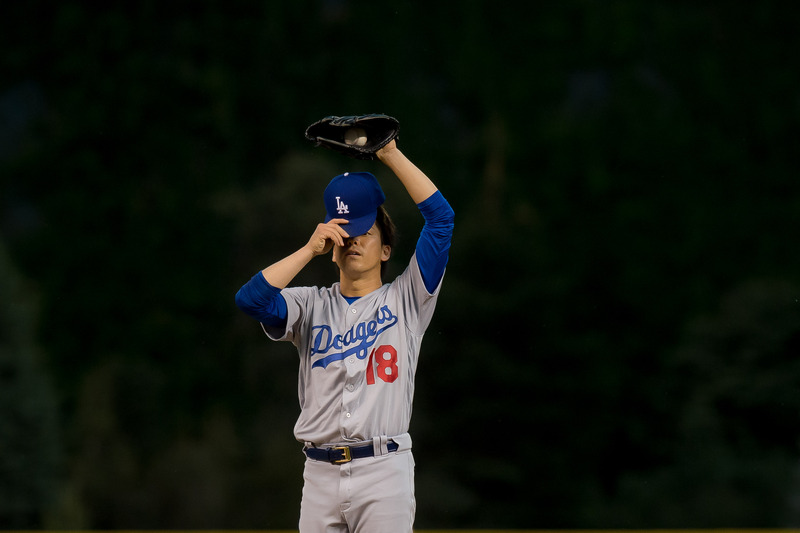 He was put on the active roster when, for example, Austin Barnes was called up to Los Angeles in June and July, and Oklahoma City needed a temporary second-stringer. Most recently, Cordero was activated August 27, and according to Oklahoma City director of media relations and broacasting Alex Freedman, he might have been needed to pitch at some point. That didn’t happen, but on the day after Oklahoma City clinched its division title, manager Bill Haselman made the decision to get Cordero in a game. He went 0 for 4, but for one more year, his career continued. 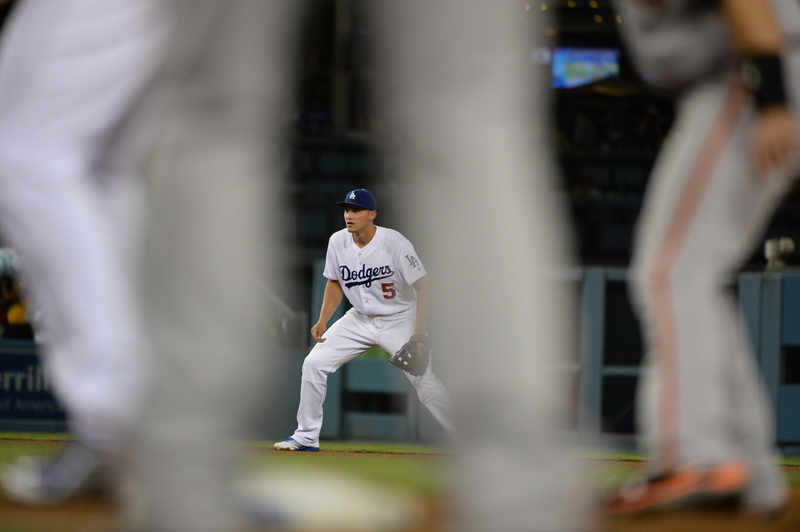 Corey Seager reacts to being safe at second on the game-winning play in the eighth inning Sunday. A few quick notes before the Dodgers begin their second Colorado-or-bust, three-game road trip. The Dodgers will play three games in 48 hours (weather permitting) between tonight and Wednesday afternoon, then fly home. San Francisco is off tonight, so there will be a half-game added or subtracted from the Dodgers’ two-game lead in the National League West this evening. The Dodgers will gain back the off day on the Giants on Thursday. After two games at home Tuesday and Wednesday vs. Arizona, San Francisco travels to Wrigley Field to play four games with the Cubs. Three nailbiters later, the Dodgers are the team with their digits intact. While the Giants were taking two out of three games from the Braves, the National League’s worst team, the Dodgers held serve against the Cubs, the league’s best team. 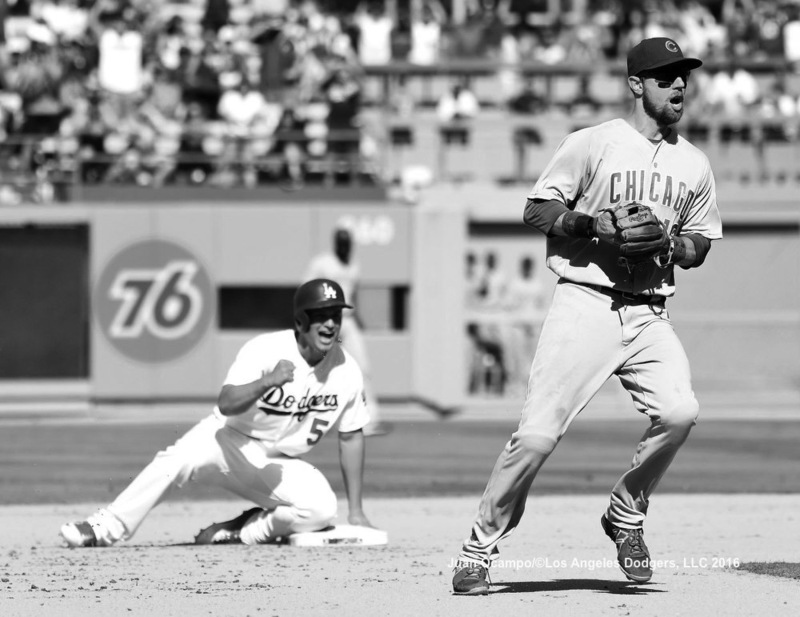 An eighth-inning run — scored without the aid of a hit — gave the Dodgers a 1-0 victory today over Chicago. Rookie pitcher Brock Stewart was far from the game at that point, but he deserved the most credit. In his first career start at Dodger Stadium, Stewart dazzled, striking out eight — including six batters in a row at one point — in five innings of shutout ball. Stewart also had his first Major League hit in the third inning, meaning that in this series against the Cubs, all three Dodger starting pitchers singled.